Dubbed a “great storyteller,” Stan Lee is credited with the creation of many beloved Marvel superheroes. His death at 95 years old stunned the world Monday. 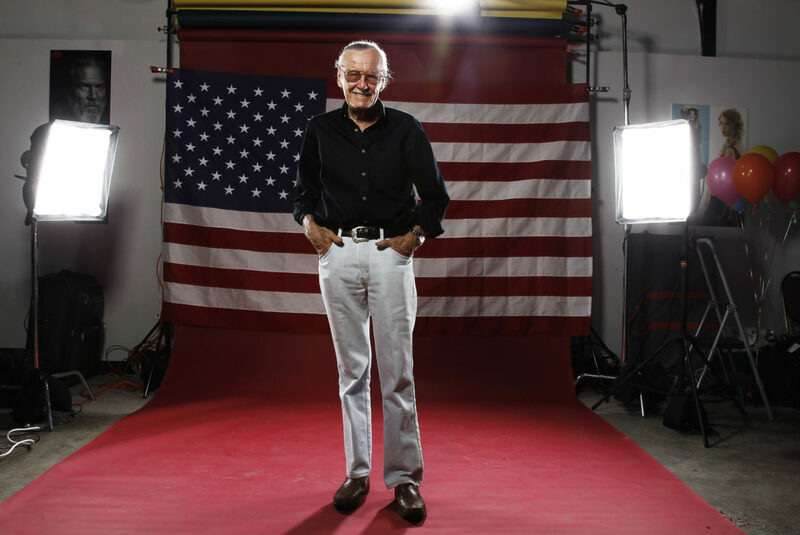 As the top writer at Marvel Comics and later as its publisher, he revived the industry in the 1960s by offering the costumes and action craved by younger readers while insisting on sophisticated plots, college-level dialogue, satire, science fiction, even philosophy. He brought to life many characters, including Spider-Man, Black Panther, The Avengers and X-Men. “We have lost Stan Lee, one of our great story-tellers. A writer and imaginer who created whole universes,” said author R.L. Stine. “When Marvel issued ‘Sledge Hammer!’ comic books, Stan Lee and I would have delightful conversations. After the series ended, Stan phoned me. I wondered why since we had no business together. ‘I just called to chat,’ Stan laughed, ‘I’m allowed to like you, aren’t I? '” writer Alan Spencer shared in a Twitter tribute. 1qs44U wow, awesome blog.Much thanks again. Great. It’s just that if you can be searched, it should be searched. best casino, Jacks or Better, Aces & Faces, etc. You’ll want to have the max coins played an individual finally hit a big hand. & Faces, etc. You’ll want to have the max coins played an individual finally hit a big hand. Just make sure a person are write regarding this. the internet visitors, its really really fastidious paragraph on building up new website. paragraph at this place at this web site, I have read all that, so at this time me also commenting at this place. I visit every day some websites and sites to read articles, but this blog gives quality based articles.